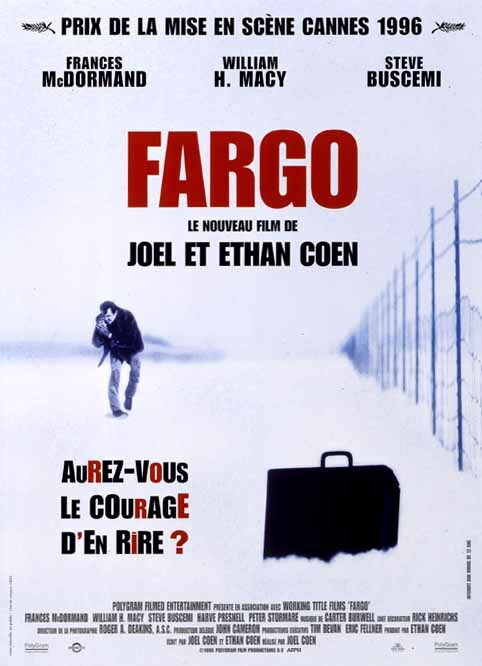 Jerry Lundegaard is in a financial jam and, out of desperation, comes up with a plan to hire someone to kidnap his wife and demand ransom from her wealthy father, to be secretly split between Jerry and the perpetrators. 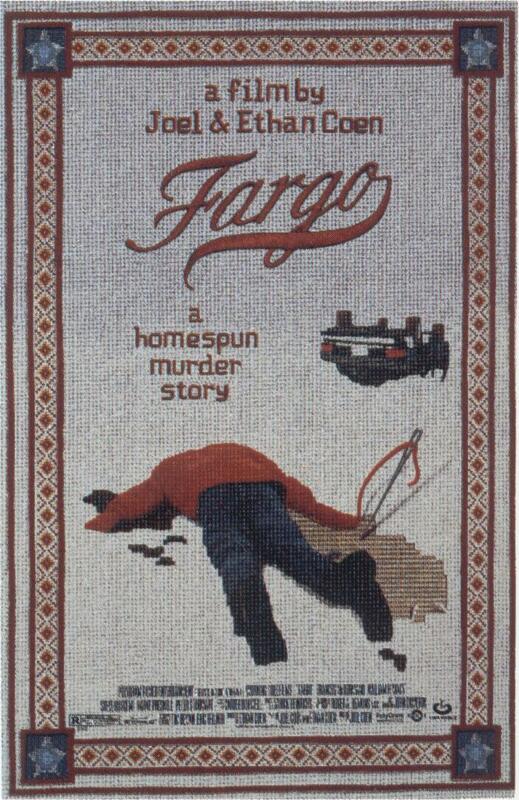 Jerry, who is not the most astute of individuals, hires a couple of real losers from the frozen northern reaches of Fargo, North Dakota for the job. Then things begin to slip from bad to worse as Jerry helplessly watches on. Jerry hires two men to kidnap his wife so he can get his rich father in law to pay the ransom. Once the ransom is paid Jerry and the kidnappers will split the money down the middle. That's the plan, but what happens is something totally different. Blood is shed when a cop and two innocent people are killed. 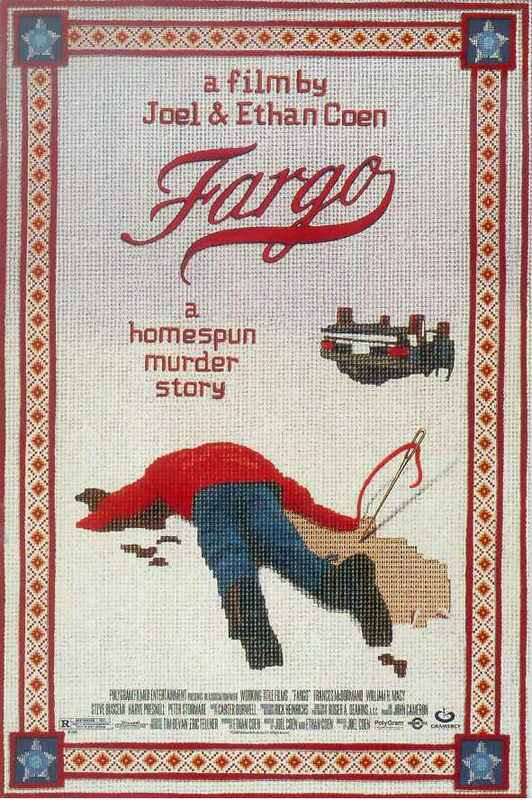 Marge Gunderson is the Chief who investigates the murders. While Marge investigates, Jerry gets involved in deeper problems, ranging from financial troubles, to threats from the kidnappers. You betcha!! 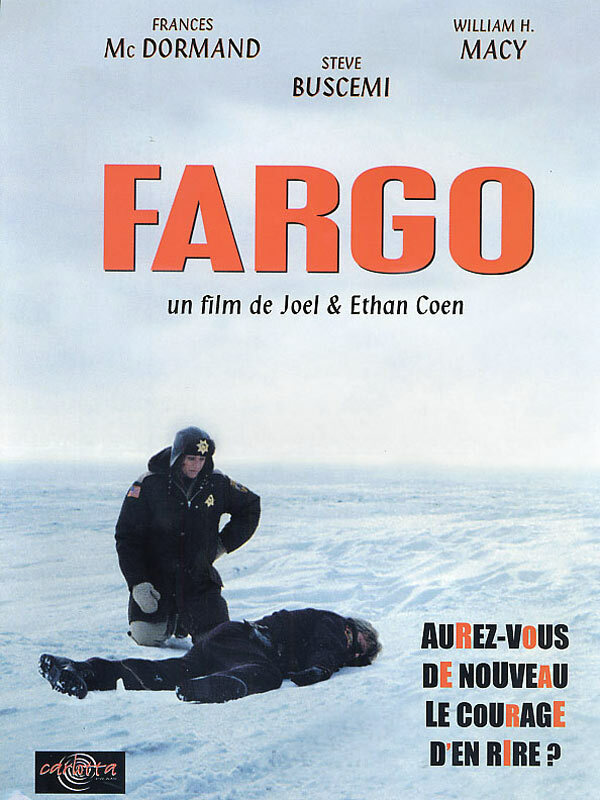 FARGO (1996) **** Frances McDormand, William H. Macy, Steve Buscemi, Harve Presnell, Peter Stormare.Dark comic undertones and excellent character actor performances dominate this richly macabre crime story gone awry flick by the Coen brothers(Joel and Ethan) involving pathetic used car salesman Macy so hard up for money and respect (not necessarily in that order) that he hires a pair of dim-witted thugs to kidnap his wife for ransom from his father-in-law's vast wealth in a plot-line that unravels with nice little twists and snags.McDormand (Best Actress) is perfect as a pregnant Midwestern sheriff on the case with a no-nonsense and homespun effect with her tactics of crime solving.Great cinematography by Roger A. Deakins accentuates the bleak winterscape of unearthed uneasiness.Nominated for Best Supporting Actor Macy, Best Director, Best Cinematography and Academy Award winner for Best Original Screenplay.